We Buy Houses Raleigh NC | Sell Your House Fast For Cash As Is! No Painting. No Cleaning. No Agents. No Stress. EASY Home Sale! Just Need To Get Rid Of A House? 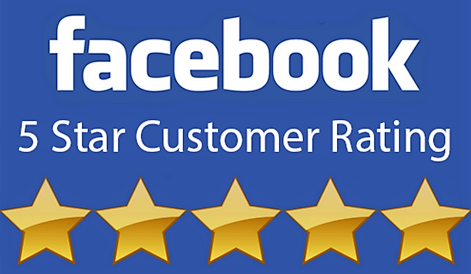 Get Your Fair “As Is” Offer Today From A Local Company That Has 5 ☆☆☆☆☆ Ratings! No Scams! 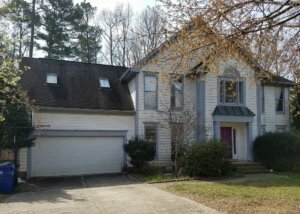 We Buy Houses In Raleigh NC! Need To Sell Your House Fast In Raleigh, North Carolina? You’re In The Right Place. We Buy Houses In Raleigh NC and ALL Surrounding Areas in NC. If you want to sell your Raleigh house quickly… we’re ready to give you a fair all-cash offer. 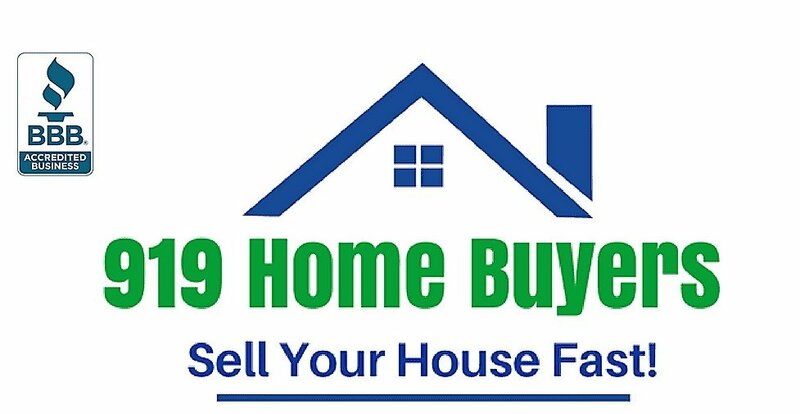 919homebuyers.com is a division of Easy Sale HomeBuyers and we are people who buy houses. We’ve helped 100s of homeowners over the years sell their homes the easy way. Can we help you get rid of a house you want to sell? If you’re saying “I need to sell my house fast Raleigh NC”, contact us today! Check out how our process works. Stop the frustration of your unwanted property. If you just want to get rid of a house, then let us buy your NC house now, regardless of condition or situation. Avoiding foreclosure? Facing divorce? Moving? Upside down in your mortgage? Liens? It doesn’t matter whether you live in it, you’re renting it out, it’s vacant, or not even habitable. We help homeowners who have inherited an unwanted property (probate), own a vacant house, are behind on payments, owe liens, downsized and can’t sell… even if the house needs repairs that you can’t pay for… and yes, even if the house is fire damaged or has bad rental tenants. Basically, if you have a North Carolina property and need to sell it… we’d like to make you a fair cash offer and close on it when you’re ready to sell. Any homes near these areas: Raleigh, Cary, Durham, Garner, Knightdale, Wake Forest, Apex, Morrisville, Rolesville, Wendell, Zebulon, Clayton, Holly Springs, Fuquay-Varina, Creedmoor, Franklinton, Youngsville, Butner, Four Oaks, Smithfield, Hillsborough, Burlington NC… anywhere near Wake County, Durham County, Johnston County, Franklin County, Granville County, Orange County, Alamance County NC, etc. All that hassle can add stress, months to the process, and in the end after paying the agent’s expensive fees and other closing costs, you may or may not be ahead of the game. 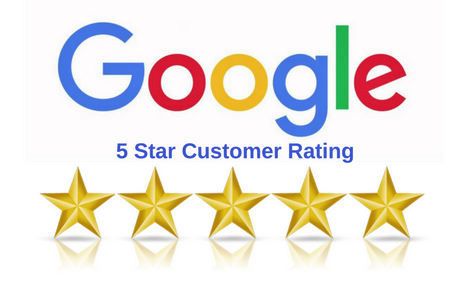 Our goal is to help make your life easier and get you out from under the property that’s stressing you out… while still paying a fast, fair, and honest price for your house you are selling in Raleigh. We help property owners just like you in North Carolina, in all kinds of situations. From divorce, foreclosure, death of a family member, burdensome rental property, and all kinds of other situations. We buy houses in Raleigh and surrounding areas and pay a fair cash price, fast. Sometimes, those who own property in N.C. simply have lives that are too busy to take the time to do all of things that typically need to be done to prepare a house to sell on the market… if that describes you, just let us know about the property you’d like to be rid of and sell your house fast for cash in Raleigh, NC.